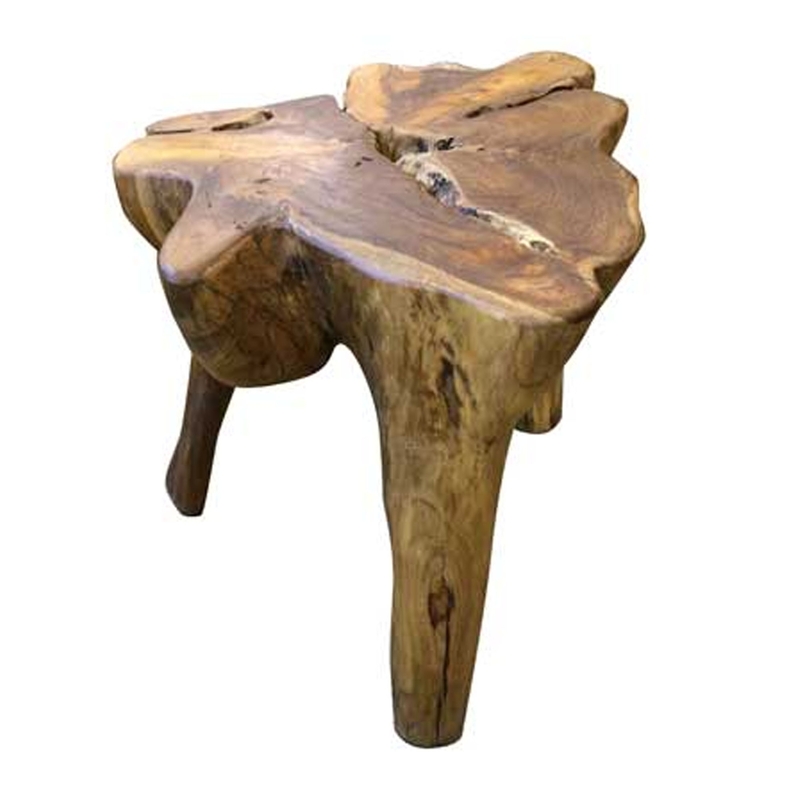 Make your home feel a lot more stylish and unique by introducing this fantastic Teak Root Stool Rustic. This stool is created from teak root, given a rustic and distressed style that'll certainly impress. The original shape of this piece will be sure to grab attention, making any home feel a lot more interesting and stylish.